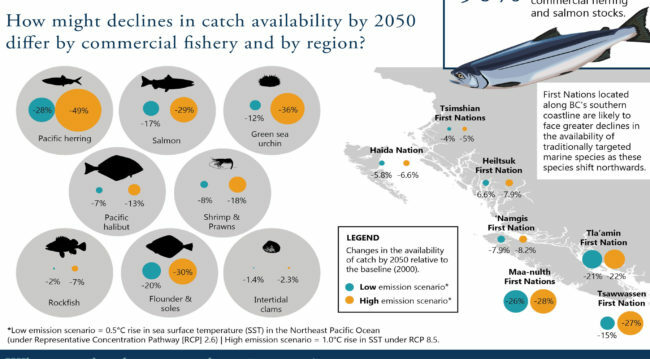 A Nereus Program study published this week in PLOS ONE which found that First Nations communities in coastal BC, Canada, could see a decrease of up to 50% in fish catch by 2050 received considerable press in both local and international news. Global News: Global warming could decrease B.C. First Nations’ fish catch by half. January 14. KUOW News Seattle: Climate Change Could Slash Natives’ Fish Catches. January 14. The Washington Post: Scientists say climate change is threatening the lifeblood of Canada’s native people. January 13. The Vancouver Sun: New study predicts significant declines in B.C. native fish catches due to climate change. January 13. CTV News: Net loss: First Nations fisheries threatened by climate change, study says. January 13. Hakai magazine: British Columbia First Nations’ Failing Fisheries. January 13. The Tyee: Climate Change a ‘Considerable Threat’ to Aboriginal Fisheries, Study Finds. January 13. Times Colonist: Study predicts big drop in native fishery due to climate change. January 13. Vancouver Observer: Climate change could cut First Nations fisheries’ catch in half. January 13. 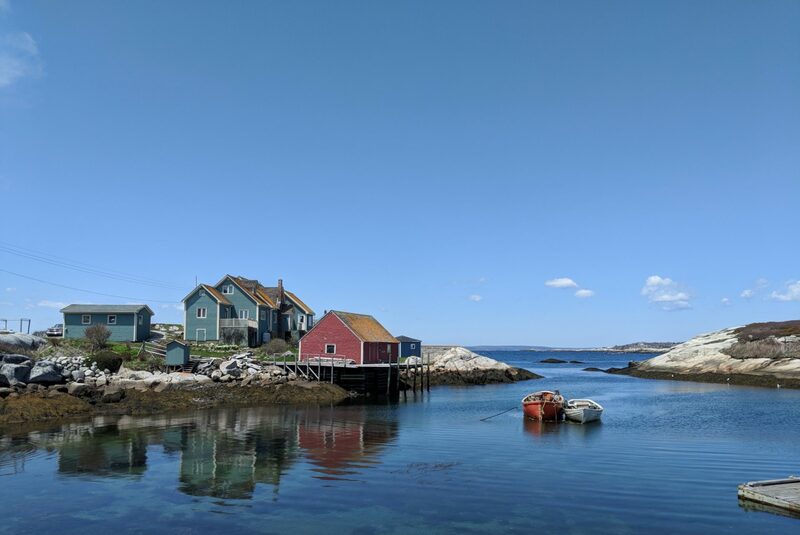 Nereus Fellow Rebecca Asch’s research published last summer was mentioned in an NPR article about the decline of phytoplankton in global oceans which is causing a decline in juvenile fish which feed on them. NPR The Salt: Fish Stocks Are Struggling To Rebound. Why Climate Change Is On The Hook. December 14. Nereus Director William Cheung was interviewed on San Francisco’s NPR KALW radio on the impact of environmental issues on the California seafood industry, including unsafe toxin levels in Dungeness crab and the drought’s impact on Chinook salmon. NPR KALW: City Visions: Salmon woes and crab toxin: is global warming to blame? December 8.